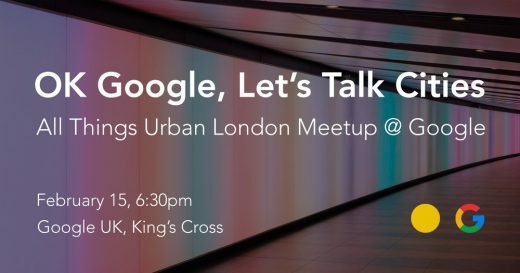 This King’s Cross event will bring together some of the coolest people in town to share their passion for urban innovation. Whether you’re an urban planner or a software engineer, a circular designer or a blockchain economist, join us at this multidisciplinary event to brainstorm the future of cities and urban professions. To warm you up on this cold winter evening, we asked Michael Tymoff, Google’s Mountain View Development Director, to give a remote talk from sunny California, USA. 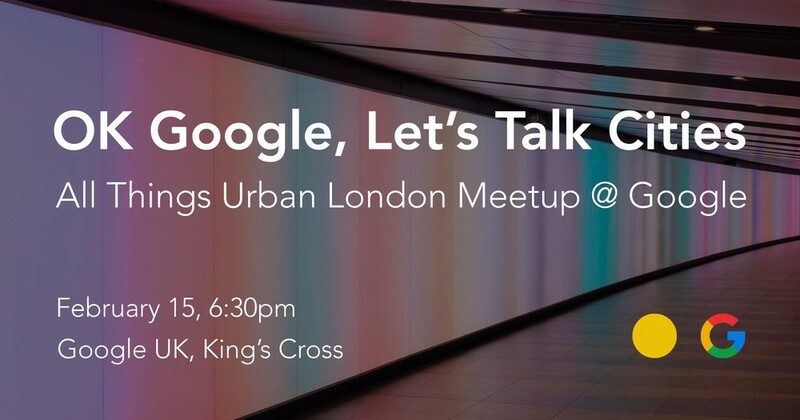 Michael Tymoff will tell how Google promotes urban innovation and plans to transform North Bayshore, a suburban office park, from a place for cars to a vibrant mixed-use neighbourhood with more than 6,000 new homes, plenty of open space, green parks and bike lanes. 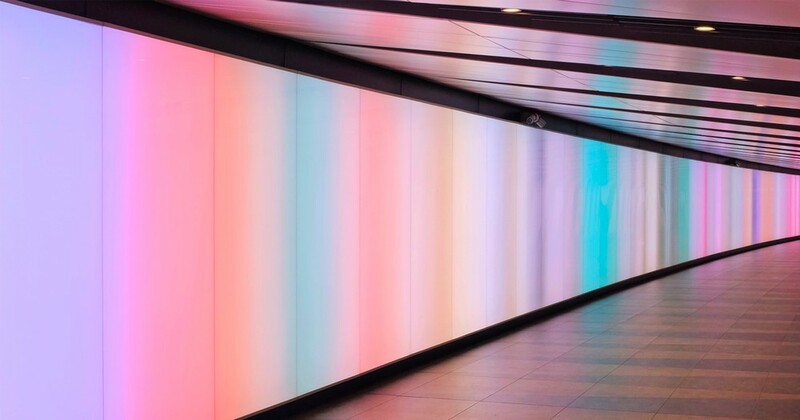 With a healthy disregard for the impossible, Google wants to bring innovation to all the areas of urban development: housing, mobility, environment, community and economics. After the talk by Michael Tymoff, you’ll get to mingle with brilliant people from all these different fields, exchange stories and ideas and learn to see cities through their eyes. We’re excited about this unique opportunity to build a network of extraordinary city-lovers with diverse backgrounds. Are you with us? 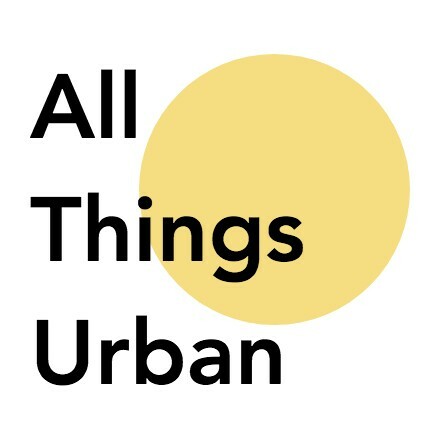 All Things Urban is a career platform for urban professionals working on city challenges worldwide. We share handpicked career and educational opportunities and connect thousands of passionate urbanists to realworld projects.